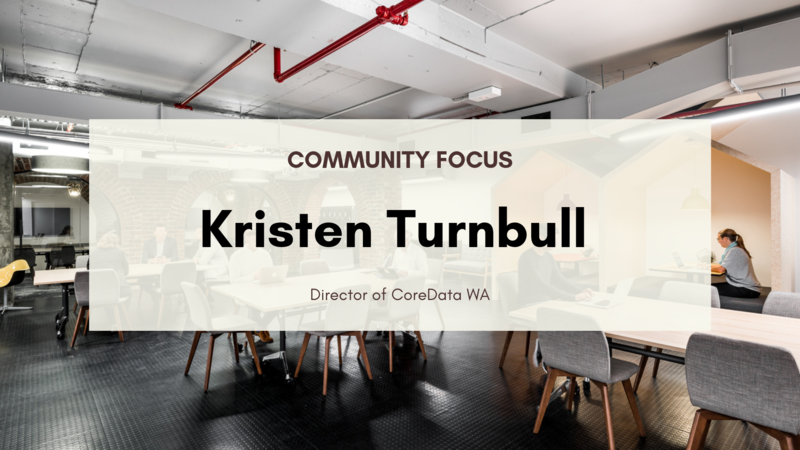 We were lucky enough to sit down with the Director of CoreData WA, Kristen Turnbull, and discover more about her journey in the startup space and the Spacecubed community. 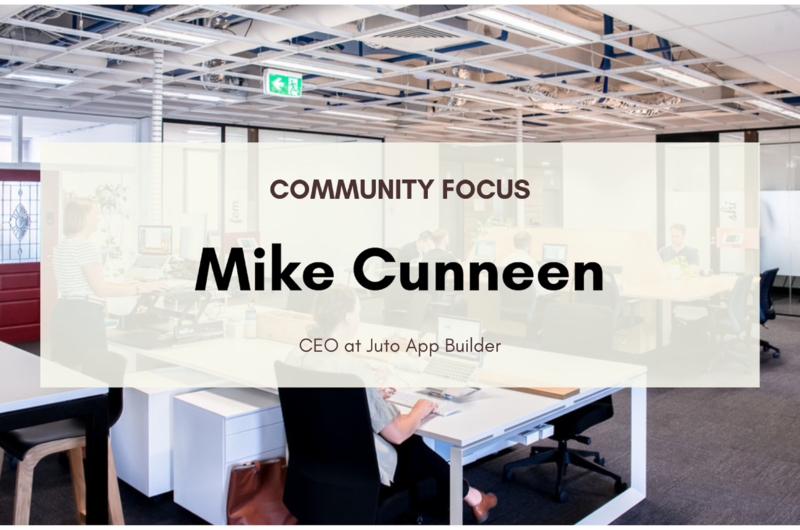 For this week's Community Focus we spoke to Perth-based Mobile App Developer and Technical Educator, Mike Cunneen, an energetic Spacecubed member with substantial experience in software development, web and mobile development, software architecture and tertiary teaching. See below the exciting things he's been up to lately! Are you a budding entrepreneur? Do you have a business idea that is ripe for action? 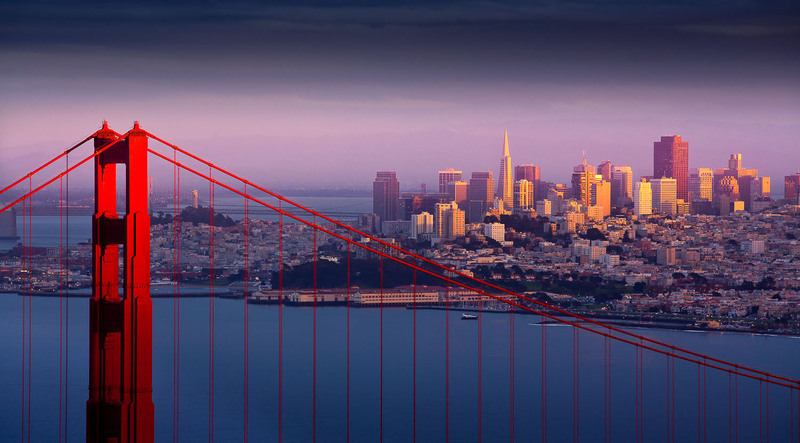 Wondering exactly what goes into a startup? 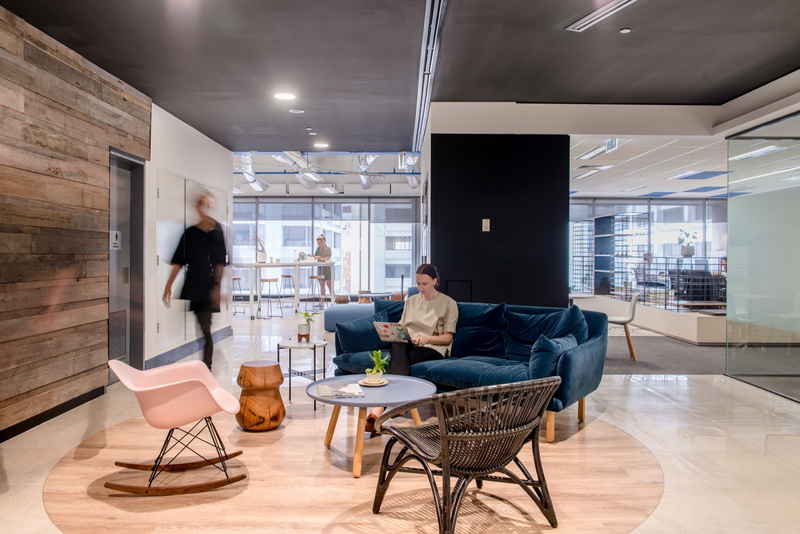 Find out from Spacecubed Founder Brodie McCulloch some of the megatrends driving coworking spaces globally and the new technology that Spacecubed is building to enable the future of work. 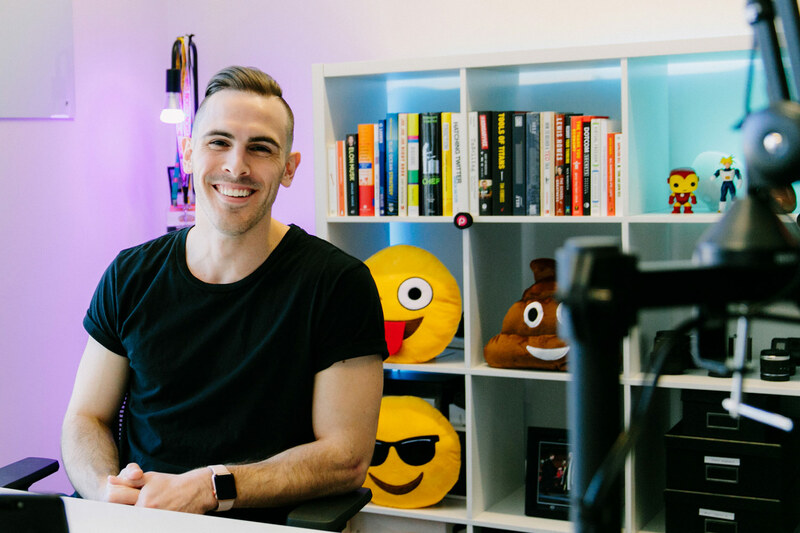 Discover how Functionally founder, Tim Brewer, created a successful startup company during our very own Startup Weekend. Spacecubed is pleased to announce some of the companies have been selected to take part in the six-month intensive accelerator program. The teams will have access to over $400k of seed funding, 6 months of mentoring from industry professionals and access to our spaces. 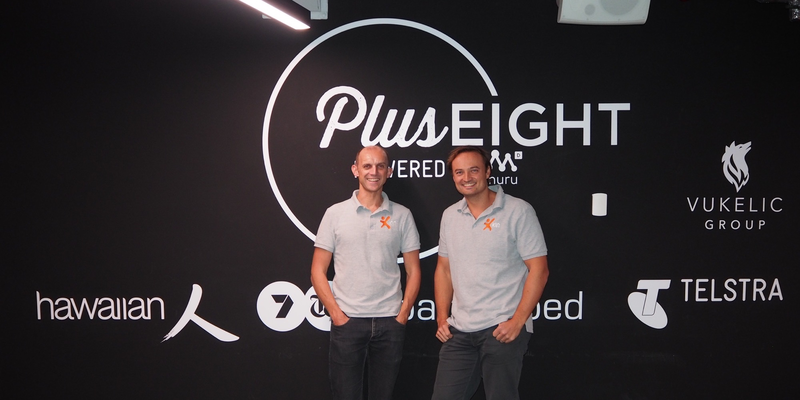 The Plus Eight program received many applications from all around the world as it’s geared to help startups accelerate growth domestically and globally. 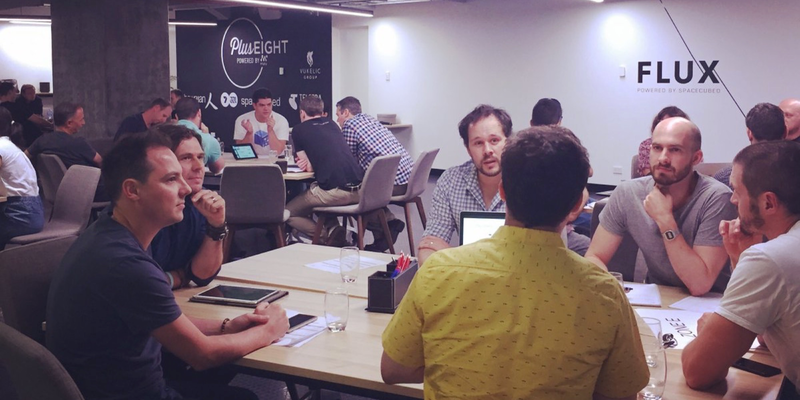 With Plus Eight, Perth’s first true global accelerator program, set to launch in early March, Spacecubed and muru-D are excited to announce that former Dropbox Advisor, Tim Brewer will again be joining the team. We invite you to join us for the race that stops a nation! The Melbourne Cup is happening again on Tuesday 7th November, and both Spacecubed and FLUX will be live streaming the event. 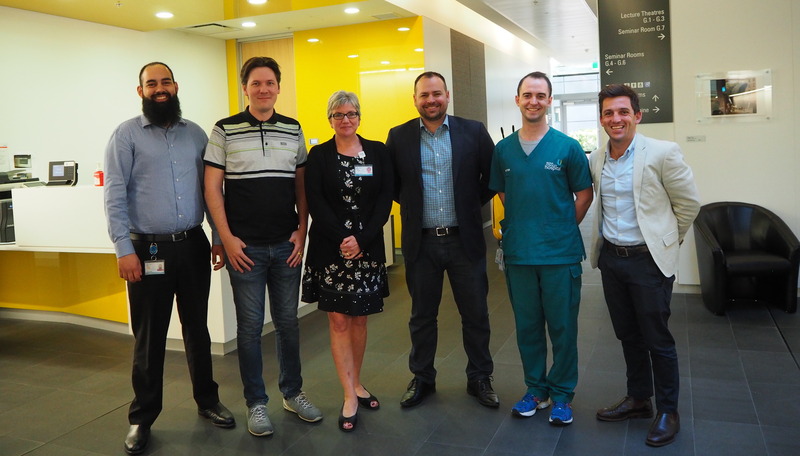 Spacecubed is proud to announce our new partnership with South Metro Health Service to provide startups access to WA’s largest hospital and an executive team focused on digital health innovation, through the Plus Eight Health Hack. 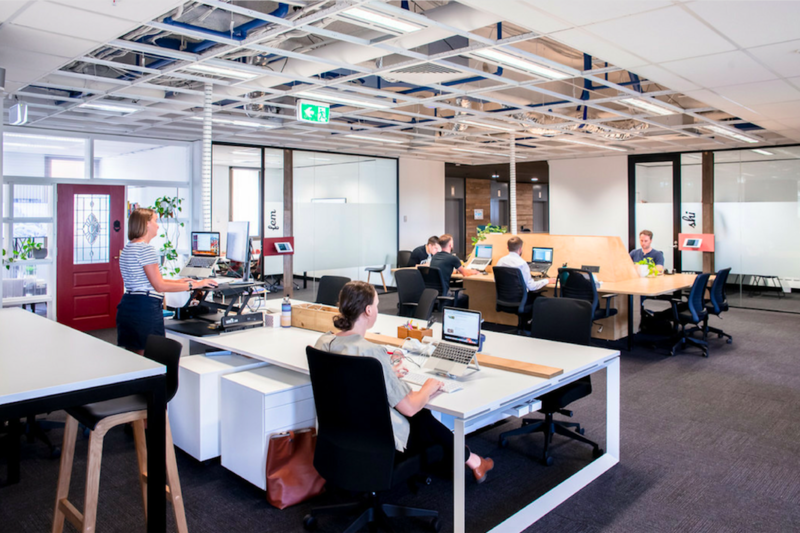 A crucial part of increasing the speed of innovation in Perth is more local companies targeting global markets for their products and services. 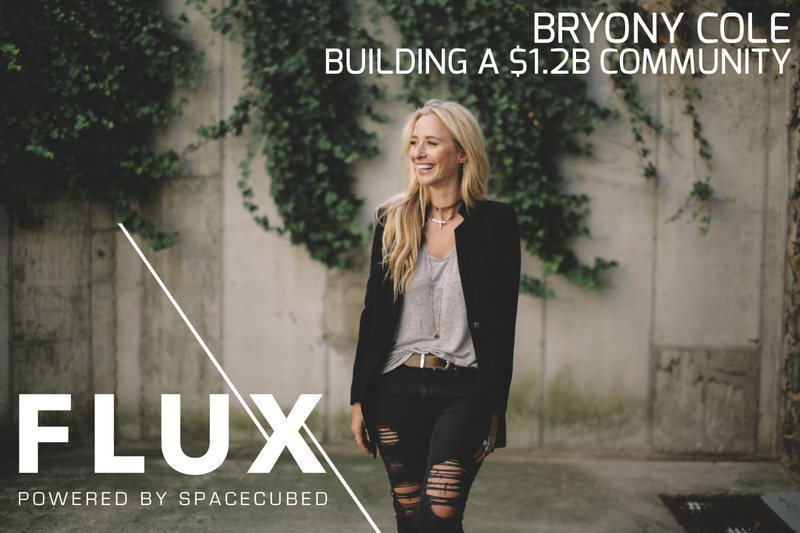 Community building expert, Bryony Cole, will be joining us all the way from New York on Friday 7th April for a special lunch time session at FLUX. 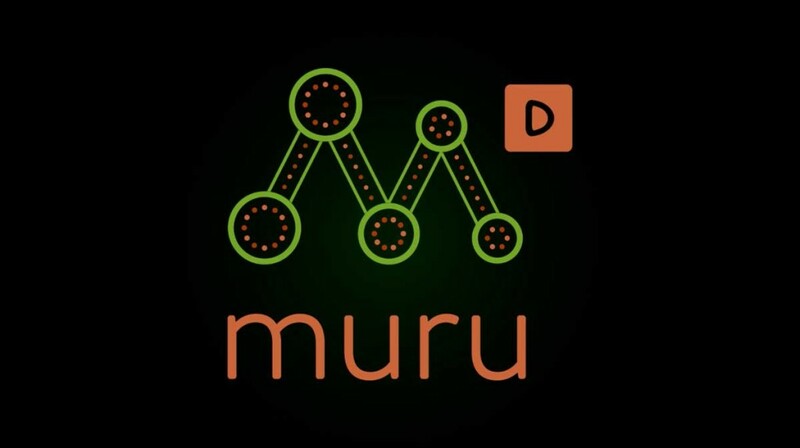 Just recently Spacecubed's programmes team headed over East, visiting programme partners, finding out about new and exciting prospects for 2017, and engaging with muru-D, our partners for the Plus Eight accelerator programme by attending a startup bootcamp with expert global mentors, founders and investors. 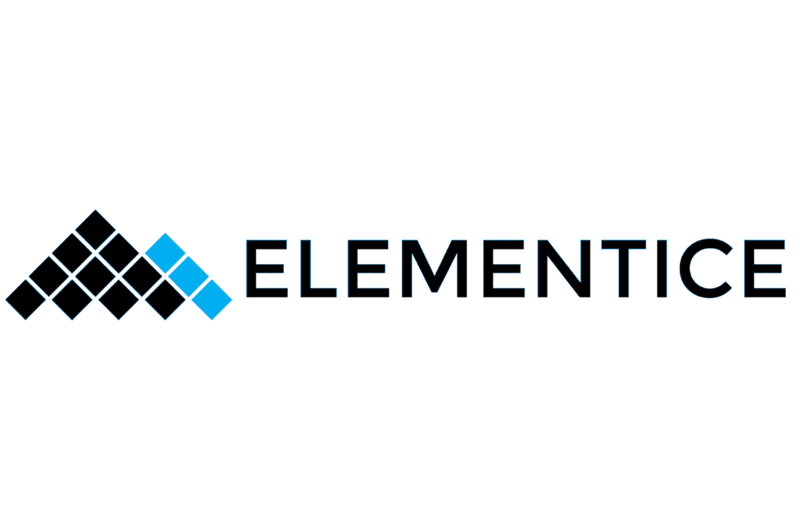 Are you or your startup looking to harness global opportunities and skills in Entrepreneurship and Social Innovation? 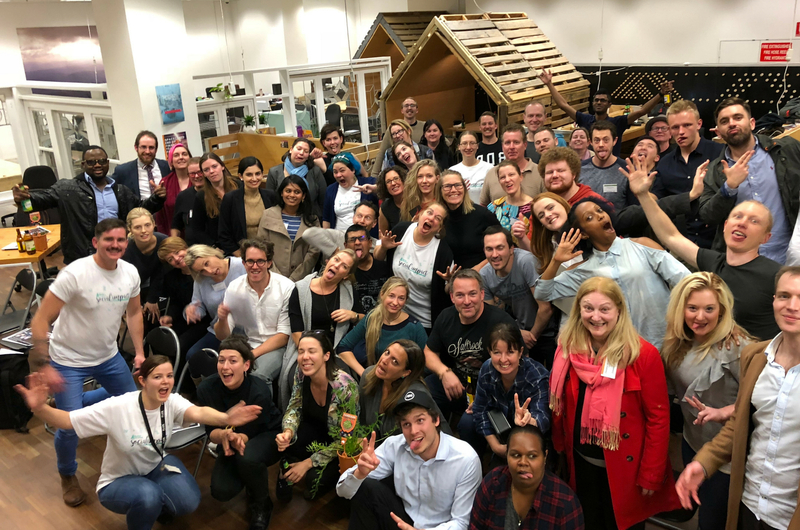 On Friday 16th September, our awesome community got together, and celebrated Spacecubed’s 4th birthday, and the launch of our latest coworking space, FLUX. 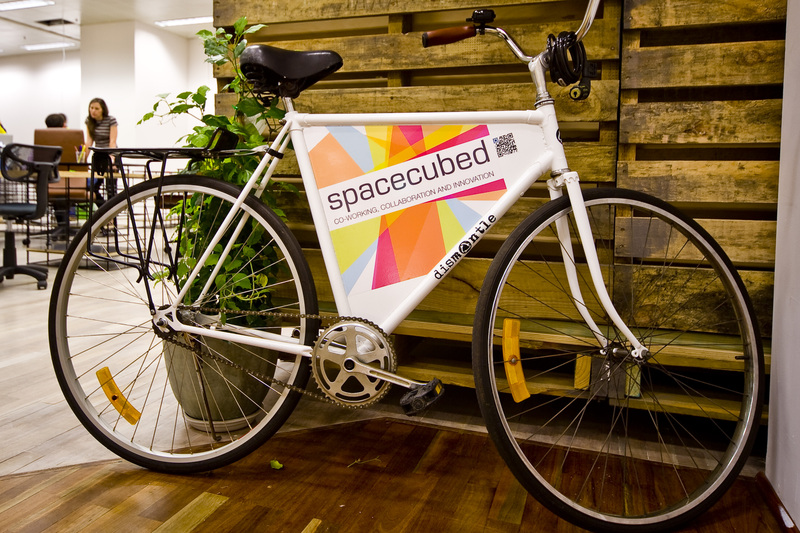 Spacecubed just hosted its 8th Startup Weekend event. 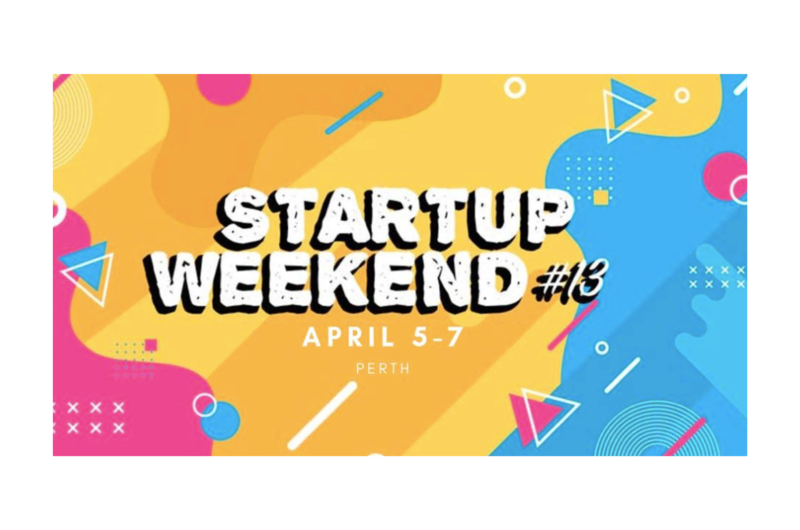 The 54-hour intense weekend saw participants create teams, conceptualise ideas for a lucrative business and put together everything a startup needs to succeed. Working on their ideas, teams were tasked with acquiring their first customers, implementing a business model and strategising their potential businesses to cover every area for business growth. 20% of all young adults are affected by some form of mental health problem per year. This number seems quite small, but it’s a yearly statistic, meaning that in a lifetime, over 45% of all Australians would have experienced some form of anxiety, depression or other mental health related illness. Get your Organization Involved in the Spacecubed Community! 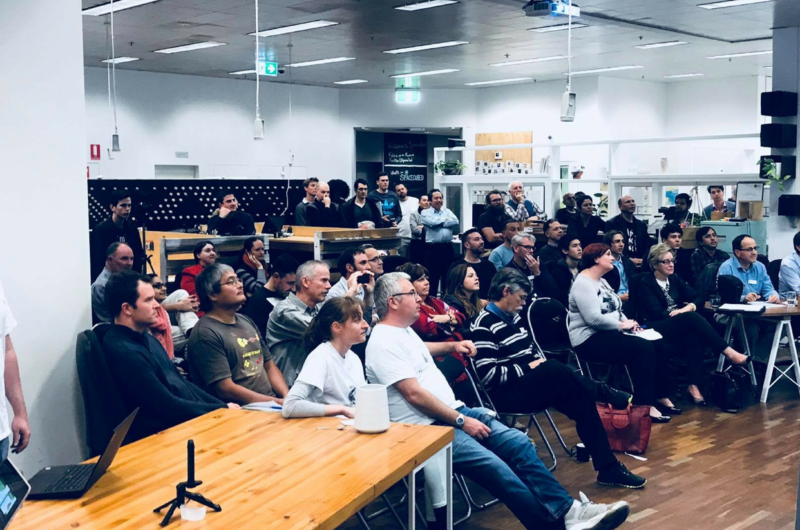 To help us celebrate the one-year anniversary of Spacecubed Level 9 and the growing Perth innovation community, we are offering 15% off all our organisational memberships until the end of September for businesses looking for an inspiring space to get their teams designing and disrupting the next big thing. 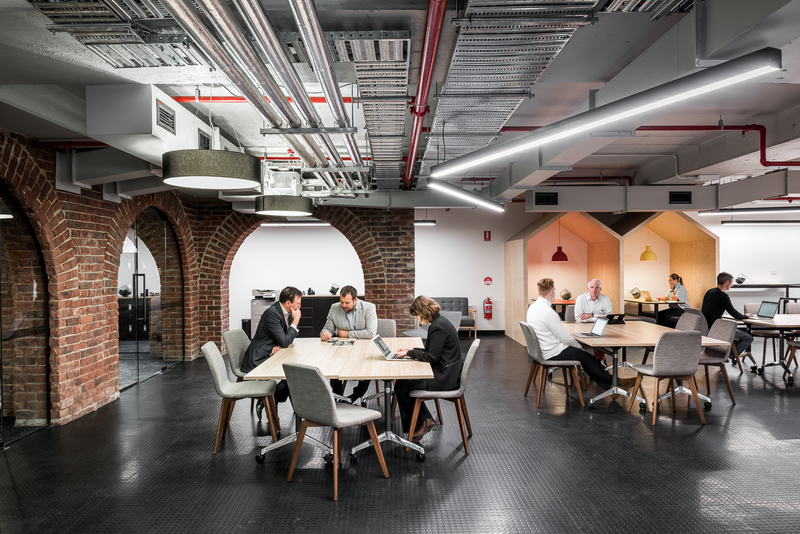 We are excited to announce that Spacecubed has partnered with property group Hawaiian and to create a new coworking space in Perth: FLUX. 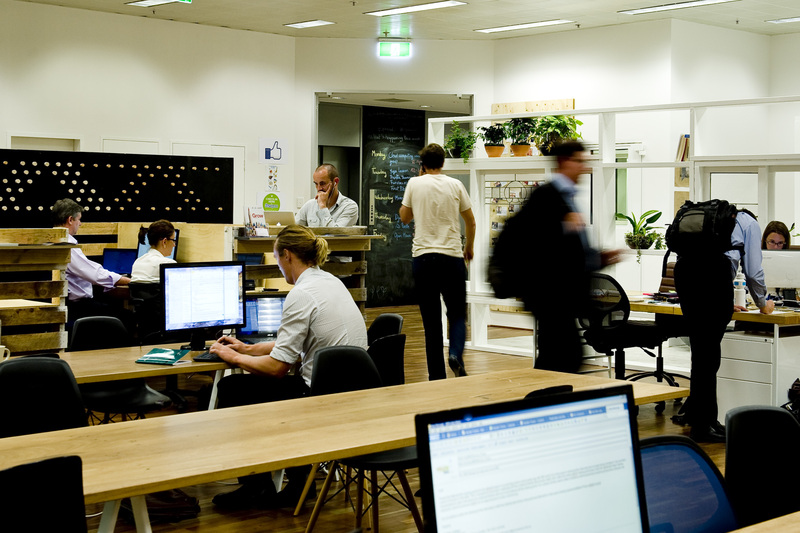 Morning Startup Perth is certainly making it worth your while to leap out of bed every second Wednesday. 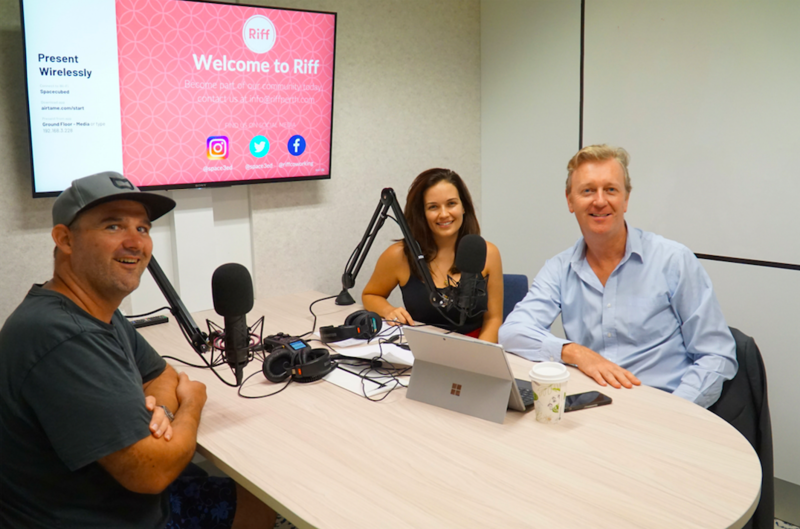 From Startup AUS Founding Director, Peter Bradd, Amcom Upstart’s Felicity Millman (RestAlert) and Founder of Witan, Matt Hewitson – the depth of knowledge being shared with the Perth Startup community just gets stronger and stronger each week. 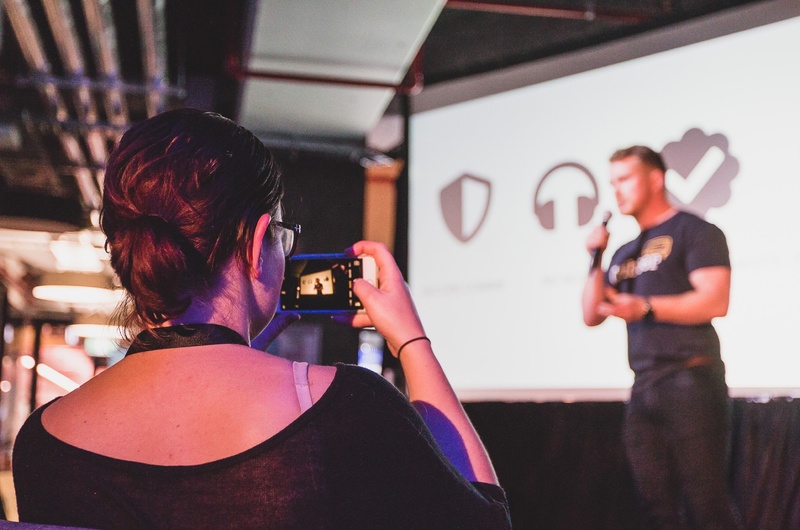 If you haven’t been to a meetup as yet – jot it in your calendar. You’ll meet other members of the entrepreneurial community and network your ideas, challenges, and possibly even make some new contacts! When Ankur Sharda hit 100,000 unique Australian visitors from Australian in total one day, he knew online shopping in Australia could ching a lot of cash registers (or is that wave a lot of digital wallets? ).